It's her time to shine. 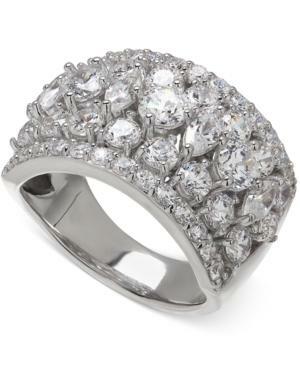 This stunning ring flaunts round- and- marquise-cut Swarovski zirconias set in sterling silver. Size 7.